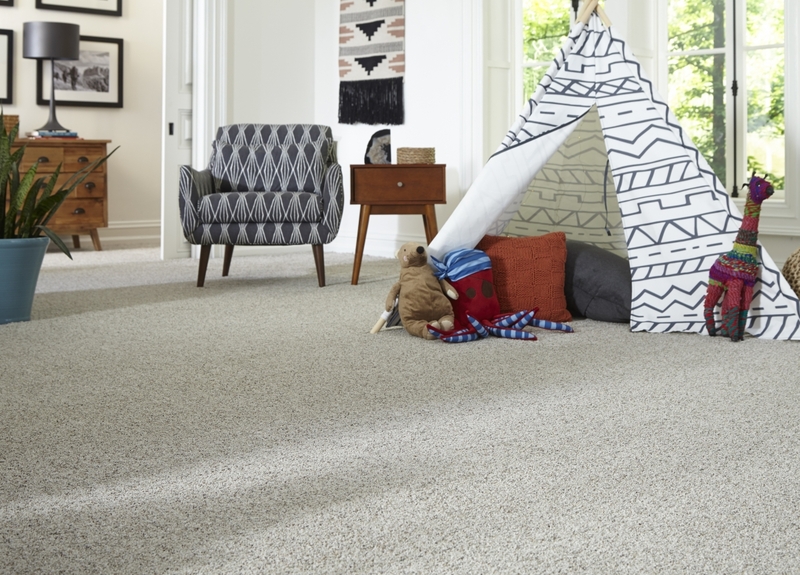 Air.o Carpet Offers Peace of Mind | Outer Banks Floor Covering Inc.
As the next generation of soft floor covering, Air.o hypoallergenic soft flooring provides pure peace of mind! It’s unique construction combines the face yarn and pad into one, eliminating the need for a separate cushion. The integrated premium felt pad is highly durable and lasts longer than typical foam pads for a better flooring experience. Air.o does not absorb moisture, preventing the growth of allergens such as mold, mildew and dust mites. It also has better airflow releasing dust, dirt and pet dander more easily when vacuumed. Air.o also has odor and is latex-free, ensuring there is no new carpet smell when installed! It’s also good for the environment! Air.o is 100% recyclable, meaning every square inch can be recycled into fiber for new soft flooring. Call 252-726-8326 or email us today, if you’re interested in learning more about Air.o carpet for your home. Find more information at Mohawk Flooring.